A few days ago a new update to the development version of the upcoming Blender 2.60 was released. The Blender 2.50 Alpha 2 adds more features and tools for artists interested on testing what will be the future Blender 2.60. Even with lots of new features for modeling, most architectural visualization artists still find more use to Blender 2.49 for their projects, because we have a lot of scripts to help on modeling and rendering. Among those scripts we find the ones that integrate Blender with external renders like YafaRay and LuxRender. The use of such external renders is quite important for architectural visualization, because of the quality and realism of their images. But, the first experimental script that allows a scene to be rendered with one of that softwareâ€™s has appeared! An artist posted an experimental script that export a scene from Blender 2.50 Alpha 2 to YafaRay.  The author of the script is called Silvio Falcinelli and the experimental script to export for YafaRay is posted here. The text is in Italian, but we can easily find the py file link to download. To make the script work, we have to copy it to the file to the \.blender\scripts\io folder of Blender. If you do that, a new option will be available at the render selector. Another way to open the script is with a text window, by opening the text file and choosing Run Script from the Text menu. 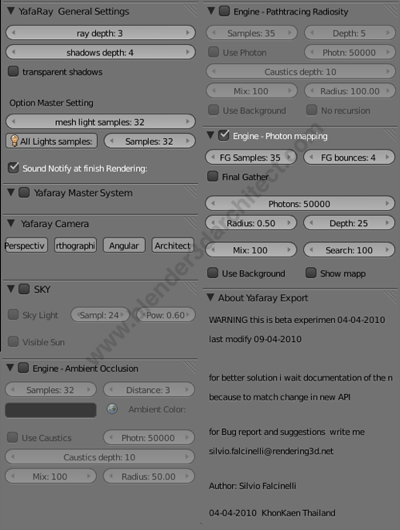 The script doesn`t show all properties and features of YafaRay, but it`s a nice start and a way for those of you that can`t wait to create global illumination renderings from Blender 2.50. Like I said at the beginning of the article, the script is just an experiment and may not work well in some cases. Don`t even try to use it for production work! For that, the best option is to stick with Blender 2.49, or wait for an official script. Until the documentation of the Blender 2.50 API is finished, there won`t be an official exporter for YafaRay or LuxRender. Did I mention that the script only works with Blender 2.50 Alpha 2? This is great news! 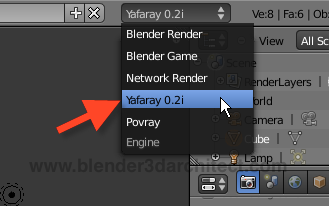 YafaRay is the future of new Blender.